Everywhere in our culture we find messages telling us we’re inadequate or not good enough, and that if only we buy this product, or do that diet, we will be truly happy. 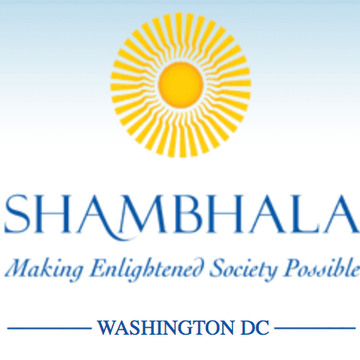 The Shambhala teachings tell us that we are brilliant and complete as we are. By letting go of the struggle to be something "better," we can make space for our inherently intelligent, compassionate, and resilient nature to flourish. 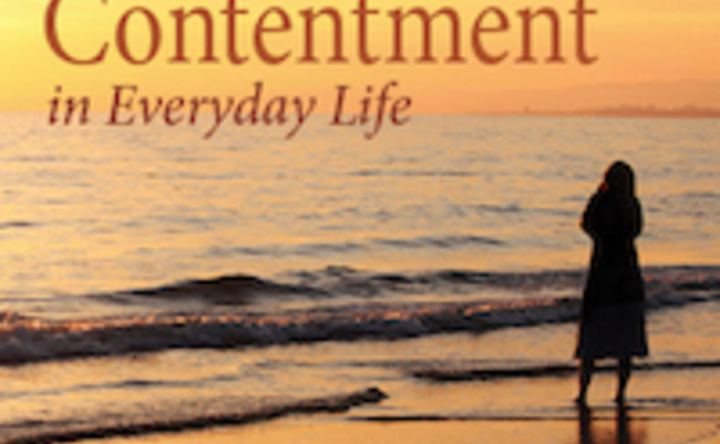 The Contentment in Everyday Life course is an experiential training in mindfulness and appreciation. By opening to our natural state of being, we can begin to feel worthiness and contentment with who we are. This 5-week course is the second in the “Everyday Life” series of the Way of Shambhala path of training. The course includes guided meditation, talks, and open discussion of the challenges that meditators face in their practice. 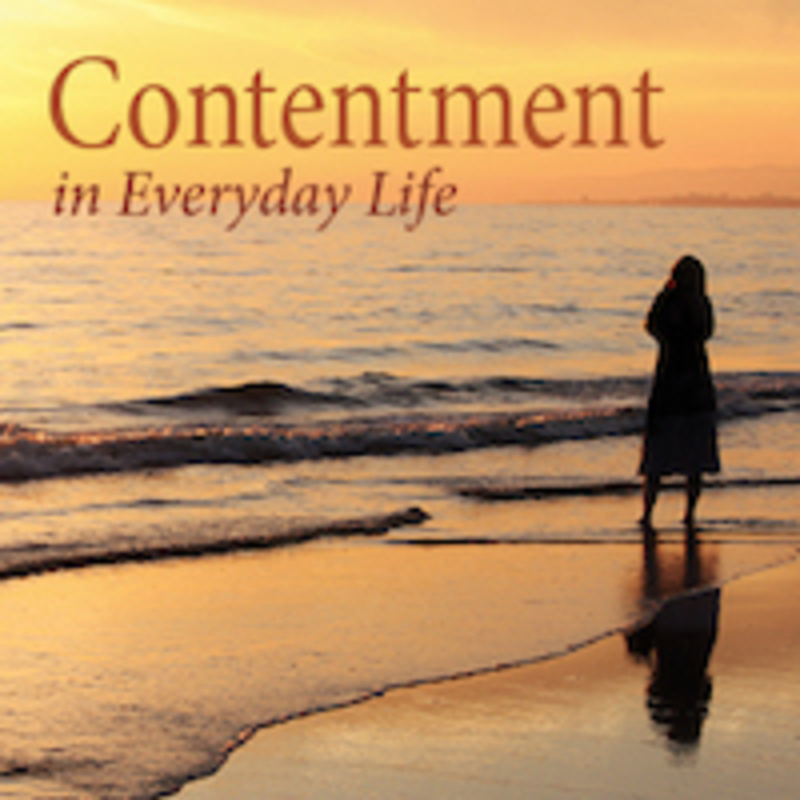 We encourage Contentment in Everyday Life participants to also take Birth of the Warrior: Shambhala Training Level II, a companion weekend workshop to this program.